How much does this industry cost? The personality industry is now actually worth around $2 to $4 billion per annum. This is because of the growing need for the incorporation of this stage to the pre-employment process.Yet it is just a tip of the iceberg. A lot of knowledge of personality testing is yet in gray area. That's why it is speculated that this industry will continue to boost because there is simply no saturation when it comes to the need of better employees and better members of the staff. No matter how big its cost is, many employers still choose to avail it because they fully understand the benefits that it bring to make their business flourish. In what areas could personality type tests be used? 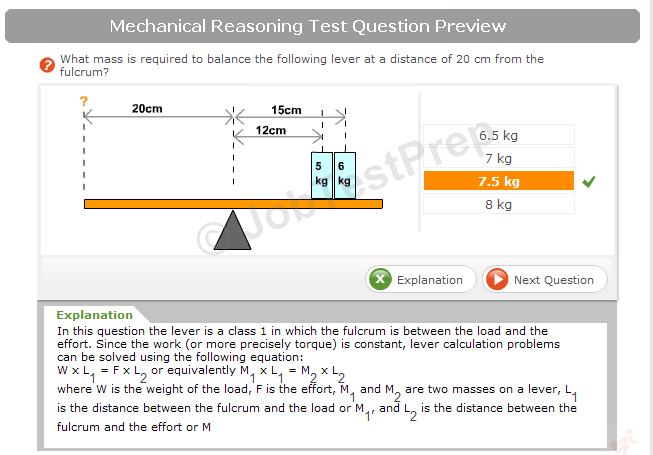 This type of test can be used in a wide range of aspects. This includes career counseling, occupational health and safety, relationship counseling, employment testing and customer interaction management. This time we’re going to focus more on the employment testing and customer interaction management. What does a personality test measure? A personality test measures the behavioral pattern of a person who takes a checklist or self-report questionnaire. This questionnaire has covert kinds of questions. This means that you wouldn’t really know what part of your personality is the question trying to measure because of how overtly they are all crafted. These questions are relevant to the workplace. For instance, your answer to a question on how you behave and how you deal with a party can implicitly reveal your traits that are applicable to how you deal with a team in your work. The data gathered will then be collated and this will then become your personality profile. These different test types might come in different format, but they have relatively common approach in figuring out your personality. Their aim is all the same. That is to know the psychological and behavioral bases of your responses. 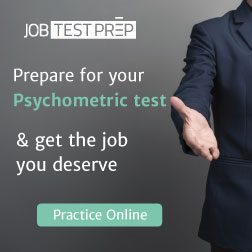 The answers you’ll give to each question from these personality tests will allow the employers to have speculations about how you react and deal with a wide range of various work-based activities. These speculations will help employers to figure out if you are the best person to have the position. How important are Personality Type Tests for your work? These are highly important because they help you understand your personality. This is not only helpful for the part of the employers. This will help the employees better. This way, you will have a better view of yourself. You will also have a better understanding on how people around you react and think. Through taking personality tests, you will be placed in the exact environment where you could easily fit in. When you fit in, you can adapt better. If you have learned how to adjust in working with other people, you will have a better sense of communication and affiliation with your colleagues. This will give fire to the core essentials of a good team. No matter how well you do tasks, no matter how good you are in following instructions, no matter how competent you are on the working area, but you are not in good harmony with everyone in the team, working habits will still be affected. Taking these types of tests will help you acquire a job and be in a team that you will really work well with. If you are having trouble with getting ready for a coming personality test, worry not. Do not try to put on a mask while taking it. Just go with the flow and answer every question as heartily as you can. Do thorough reflection so that you can achieve the best results possible.